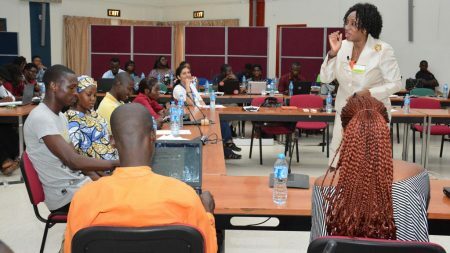 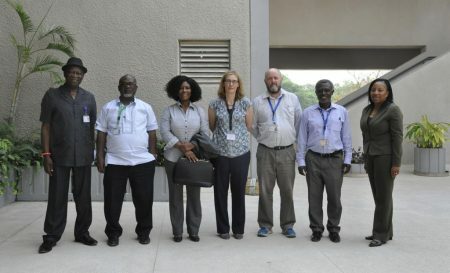 Stella Ennin, Director of Crops Research Institute, (CSIR) Ghana, has applauded IITA for the recent developments and its research, during her visit and tour of the Institute’s facilities. 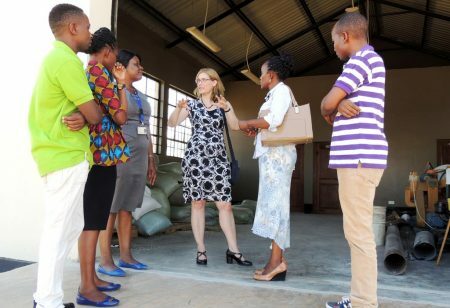 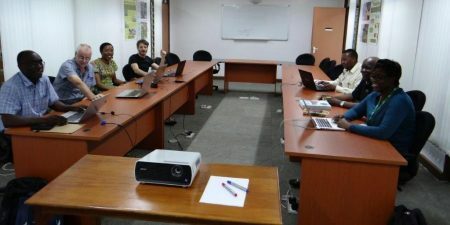 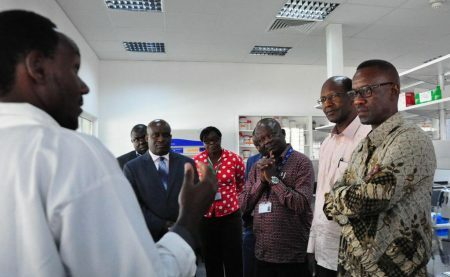 Hilde Koper-Limbourg, IITA Deputy Director General, Corporate Services (DDG-CS) earlier this month visited the IITA East Africa hub in Dar es Salaam, Tanzania, where she met and held discussions with all the staff and scientists on issues related to Corporate Services. 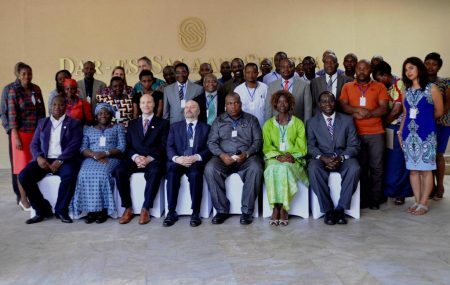 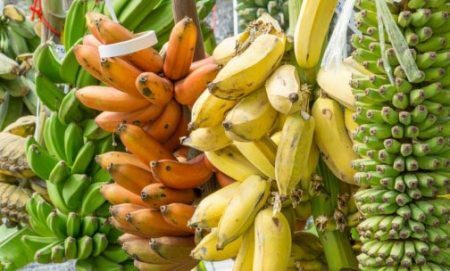 Sustainable Intensification in Smallholder Agriculture publication is available.